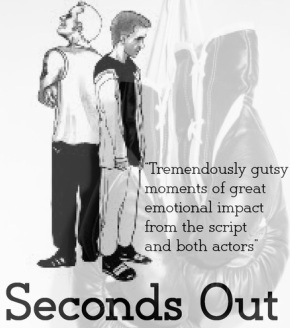 "Seconds Out" & "Mad, Bad and Glad"
Theatre By Numbers is proud to announce they shall be working with the greatly talented writer for screen and stage Helen East on her piece 'Seconds Out'. Charlie and Helen worked together on this piece of fantastic drama a couple of years ago, now they are bringing it back to venues around the North West along with' Mad, Bad and Glad' a new piece of writing from Helen which follows the stories of three extraordinary women. 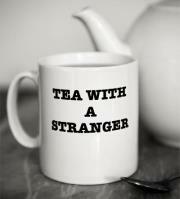 Helen is also currently working on a new piece of work 'Tea with a Stranger', you can be directly involved simply by joining Helen for a cuppa a chat, join the many who already have! You can visit her blog and find out more about the project by following the link to the right or find 'Tea with a Stranger' on Facebook. Watch this space and for venues, dates and times to catch this amazing double bill!